This bundle includes : Digipak CD + Yellow vinyl + Download (MP3 / Lossless). 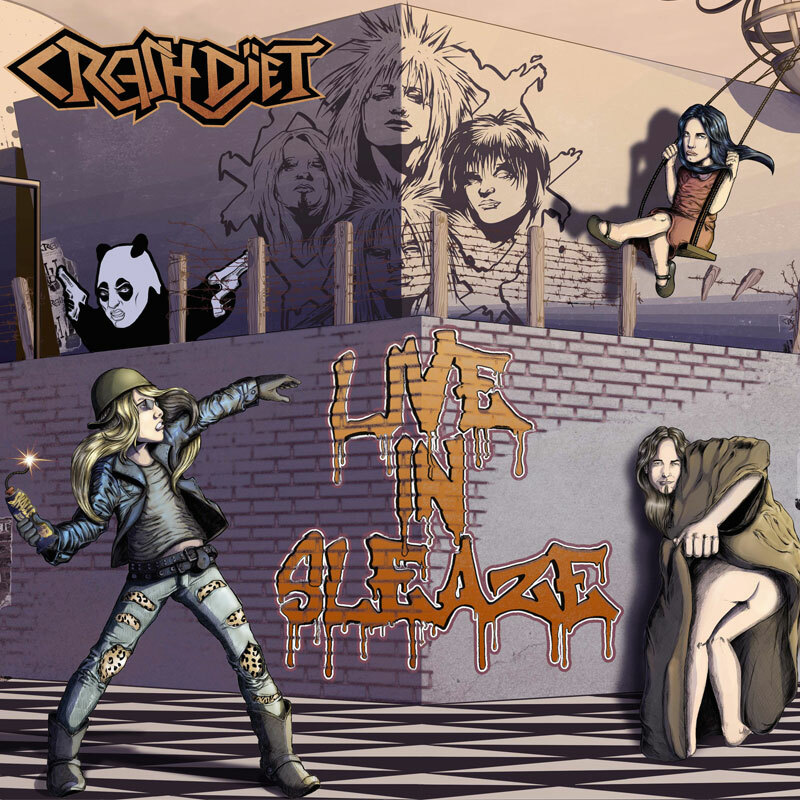 Really nice record and CD bundle,def worth buying if your a fan of Crashdiet,hope you tour UK soon ,we miss you . Grymt kul med lite bootleg skivor! Bra ljud, nästan som när man var där själv på den tiden. Fortsätt släppa live spelningar, allt kul å ha i samlingen! Great live album from the days with Dave Leppard. It's a great way to get the feeling from those shows for all of us who missed out on those shows.